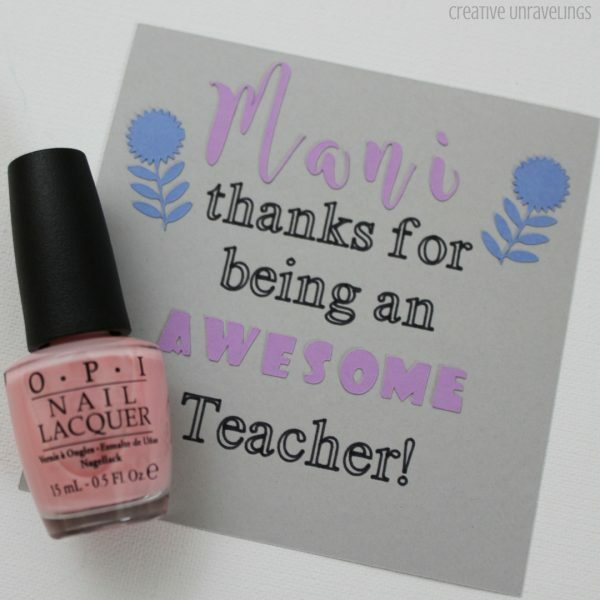 Teacher Appreciation Day is just around the corner! Its time to show our teachers how much they mean to us. This is technically my first year showing our appreciation for my daughter's teachers. I am super excited to share with you my creation! Today I am sharing with you my kitchen canister labels. Before I made these labels I had handwritten labels on what each canister was. It was time for an update! I decided to use my brown vinyl because it coordinates well with my kitchen. We are a no shoes house. We actually were like this before we had a baby, but totally more OCD about it now. Our little girls room is where she plays and (use to crawl all over the place.) I saw this saying online and thought it was so cute. For about a year I had a paper sign on my daughter's door. 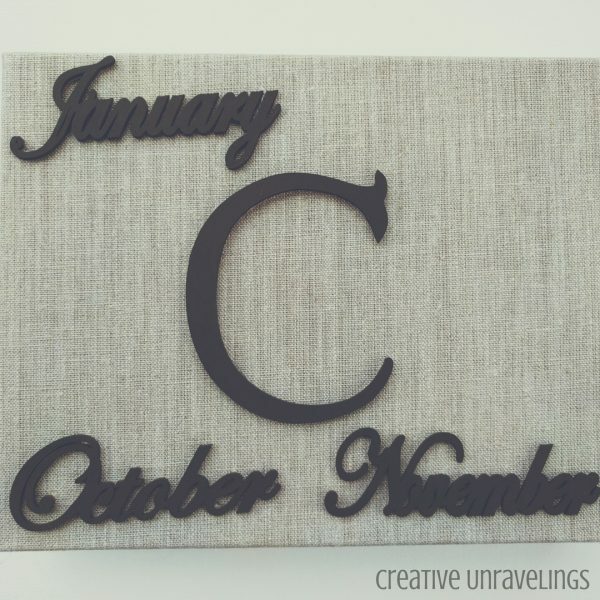 Since I own the amazing Cricut I thought I could make a really cute sign for her door. So here it is! So I did some rearranging in the front of our home. We are getting ready to work on a BIG project in our living room, dining room and foyer (it has not begun yet, but stay tuned!) You see, I have this wall in the foyer of my home. I do not like this wall because the good old ac vent is there and cannot be covered in any way. I had a table in front of it for the longest time, but I found that it was taking away from the looks of my table. Plus the dust was building up in the ac vent. I really do think I should be blocking it, but the AC man never told us it was not OK. Anyways, for the longest time I was trying to figure out what to do with this wall. My first thought was a gallery wall! 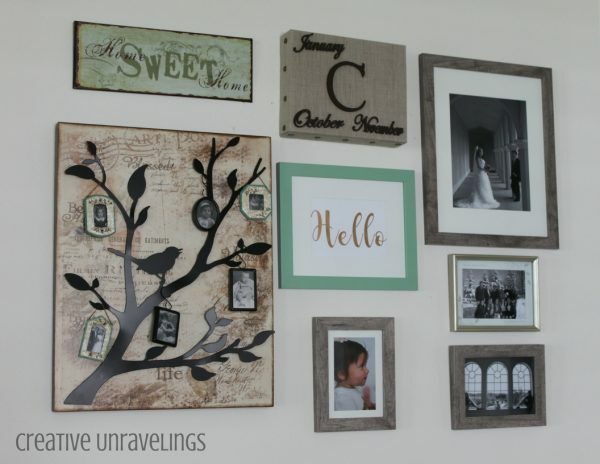 You can do so much with a gallery wall. There are no rules or limitations of what you can put on it. So I made my decision, gallery wall it is! So I purchased a bunch of these wooden pieces about a year ago. I also purchased this canvas. I didn't have an ideas at the time, I just picked them up because they were super cheap. Like, $0.10 a piece for the wood pieces and $3.00 for the canvas...I knew that I could come up with something cute. 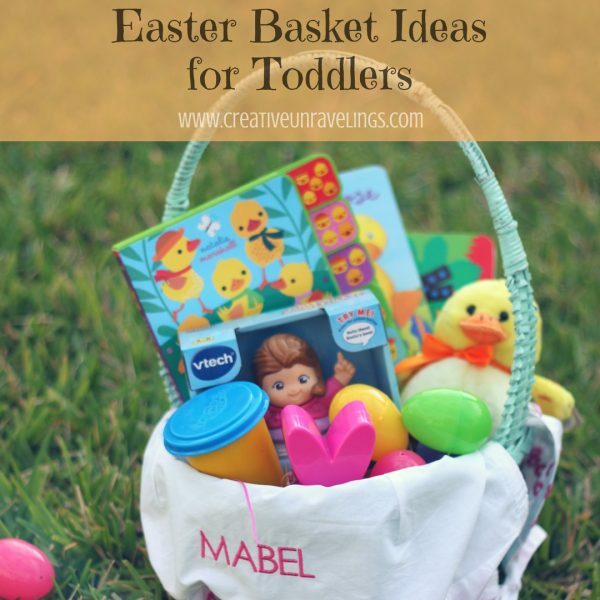 I have been on the hunt for the last two months picking up little things here and there for my daughter's Easter basket. I use to look forward to the candy in my basket when I was growing up. However, what happens when you have a toddler? Candy is not really the best option. I have always loved hand making items for family and friends. 2015 was a busy year, aside from a growing a baby I made 5 baby blankets! In 2016, my friends were having more babies, I decided to go a different route. I saw these Mary Jane shoes on Pinterest. I thought they would be so cute to make for my friend and for my little one. The instructions were a little overwhelming and long. I don't enjoy making complicated things. I honestly do better looking at the final product and then figuring out in my head how I want to tackle this. For those of you who have the same mindset as I do I hope you will find this post to be helpful. 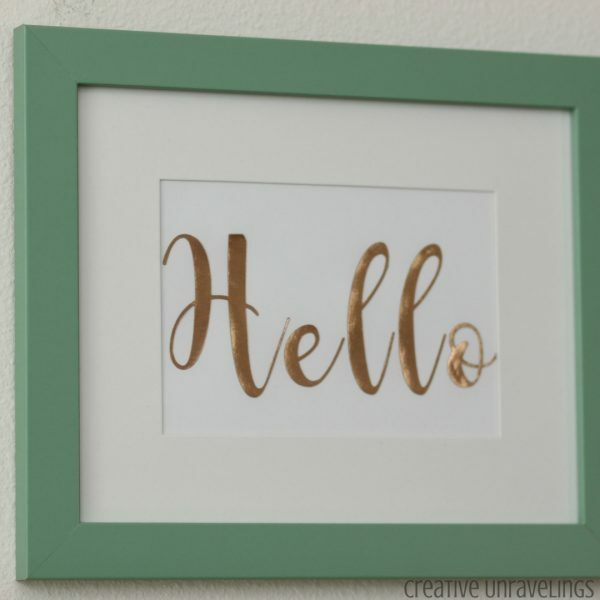 So I found this mint colored frame at my local craft store. I love mint colored things. Our little girl's nursery is mint, her 1st Birthday party featured mint, my Cricut is mint colored, I own several mint colored blouses, and my nails are currently mint! I am mint obsessed! Although in this case I am not sure if was being mint obsessed or the 70% off sale that got me. My daughter had her first adventure at "Magic Kingdom." How could I resist not having a customized outfit for the day right? Especially since I own a Cricut. No excuses. Customized shirts really seem to be a thing now a days. When we were at the park we couldn't believe all the people walking around with them. 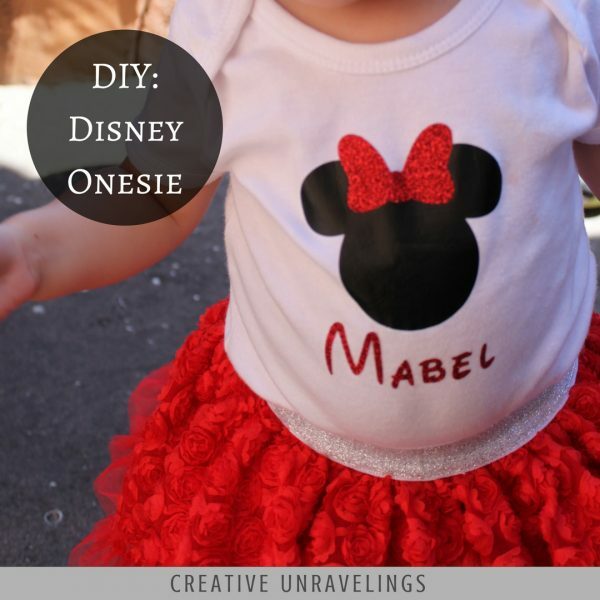 You can find these custom outfits on shops like Etsy OR you can make your own. Let me start off by thanking everyone for their continued support over the last ten years. Thank you for the keeping her memories alive on her memorial, it means a lot to our family. Everyone lost a little something in their hearts the day that Susie passed. 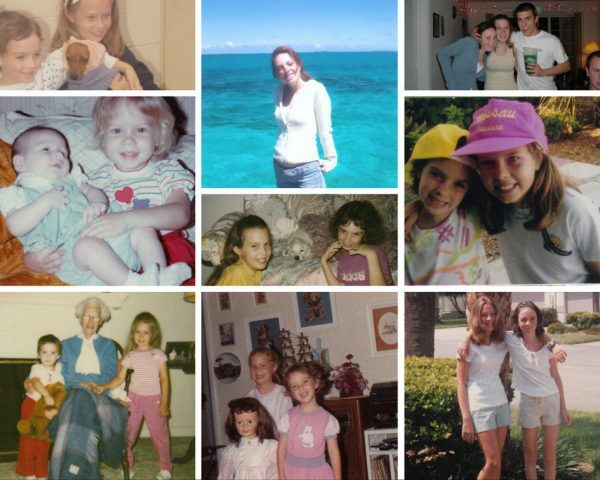 I decided to write a 10 year reflection in honor of my sister. A lot of people think that I have never dealt with my sister's passing. While I have nothing to prove to anyone, I have. Everyone deals with death in their own ways. There is no right or wrong way to cope. The stages of grief are universal and be experienced by people from all walks of life. Everyone spends the time they need going through each stage.